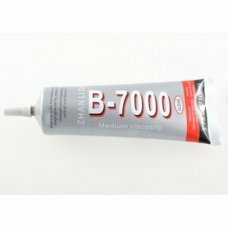 The B7000 glue is a multipurpose adhesive ideal for attaching electronic equipment, toys, jewelry, etc. 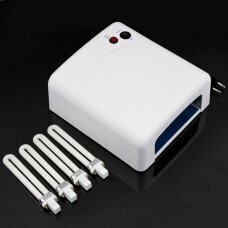 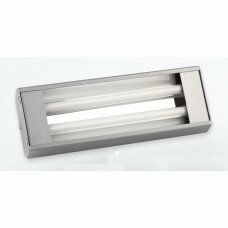 It is easy to use a..
Content1 x 36w UV lamp (to dry the glue Crazy Glue)▪ Weight: 1200g▪ Size:25 x 23 x 9.5cm▪ Color : White▪ Power: 36W▪ In.. 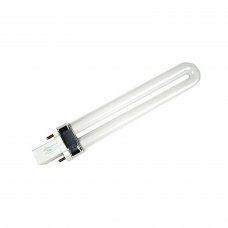 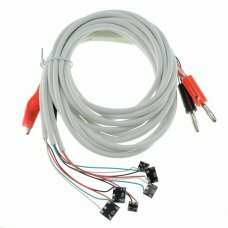 Content 1 x 48w UV lamp (to dry the glue Crazy Glue).. 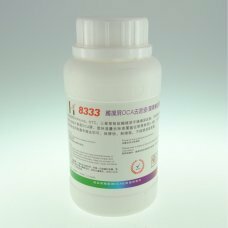 Liquid for remove and clean LOCA Glue. 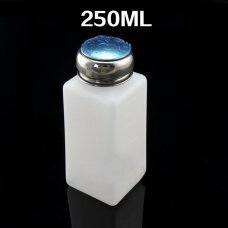 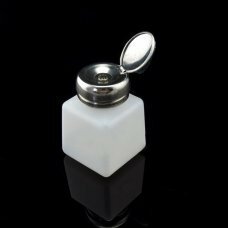 Mod:8333 Capacity: 250ml.. 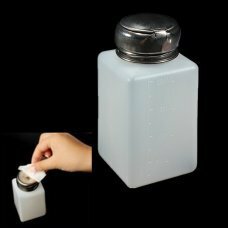 Content 1 x 9w UV lamp..
Special designed Alcohol Container avoid the liquid reflux. 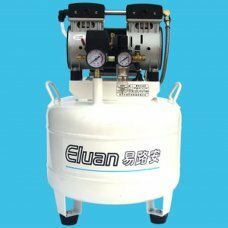 Made of plastic material with alloy lid, it is suitable for med..
Voltage V 220 50 Hz Frequency 0.6 kW Flow l / min 45L / min Maximum pressure Bar 8 Electricity consumption 2.7 Tank v.. 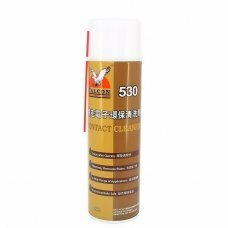 This spray is the most used in many lcd phone repair centers in China is used to clean the glass. 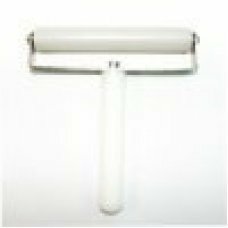 Cleaner product widely u.. 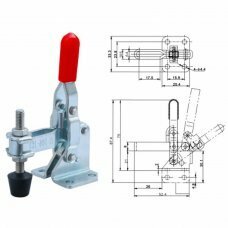 This compact clamp is the most economical horizontal toggle clamp with U shaped bar and flange base. 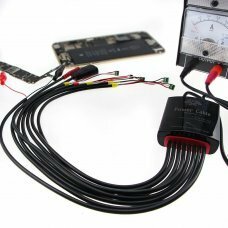 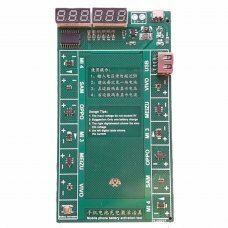 Most suitable for quic.. 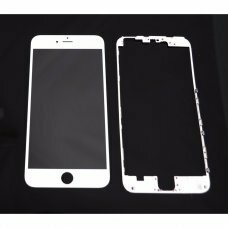 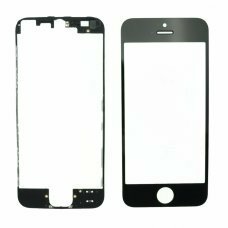 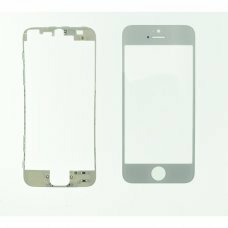 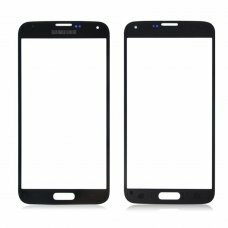 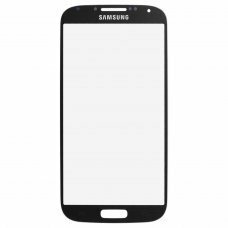 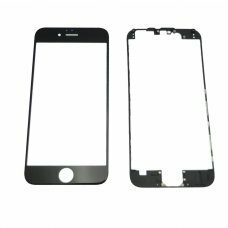 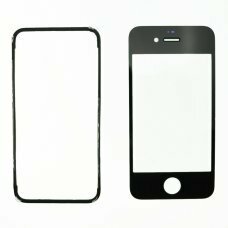 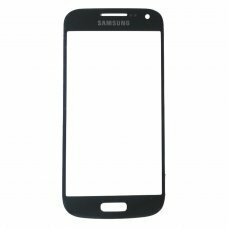 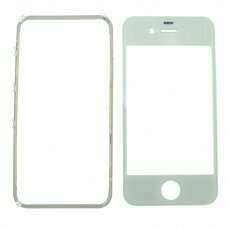 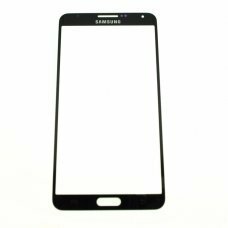 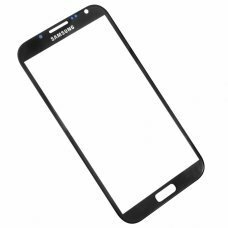 Perfect Replacement Part for your Smashed Front GlassPlease Note this is not a Digitizer/LCD - This is the Protective Acryl.. 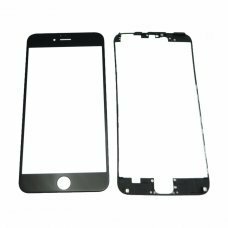 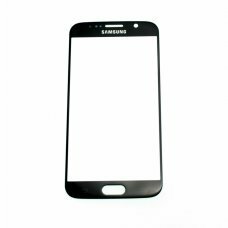 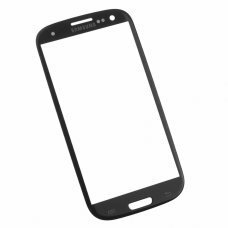 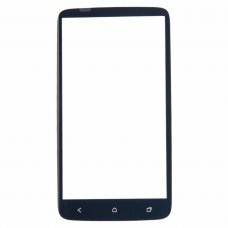 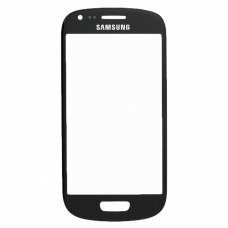 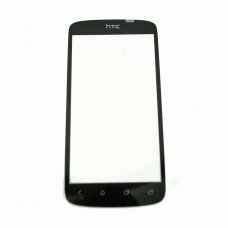 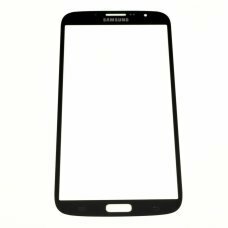 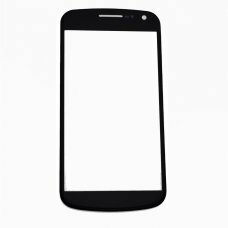 Perfect Replacement Part for your Smashed Front Glass Please Note this is not a Digitizer/LCD - This is the Protective Acry..